Man, I could really use that red velvet cupcake about now too. The good news is that there will be cupcakes at both of my release parties! Come celebrate with me on August 28th at Elliott Bay Bookstore in Seattle, or on September 5th at Books of Wonder in New York City! Also, if you’re not following me on social media yet, please like my Facebook page and follow me on Twitter so that you can countdown with me! I will be doing a blog tour in August that you won’t want to miss, and that will be a great way to keep up! 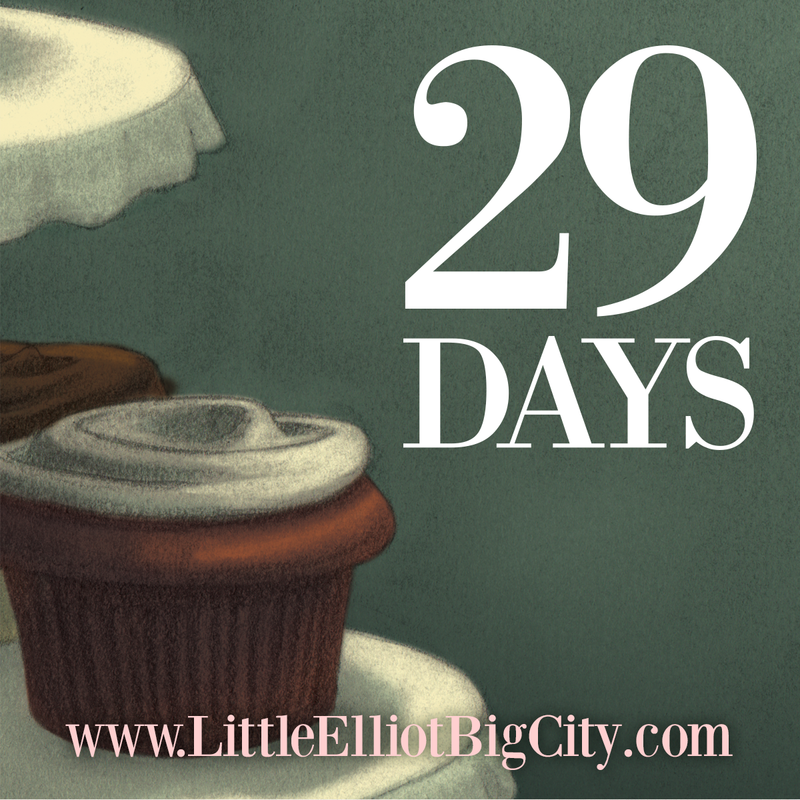 Most importantly, check out www.LittleElliotBigCity.com for info on how to pre-order the book.